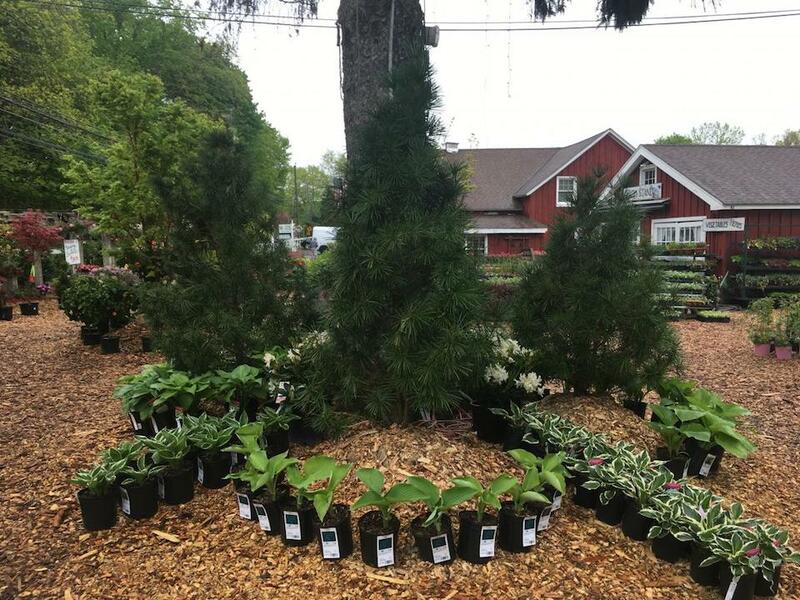 Come check out our great selection of deciduous and evergreen trees! 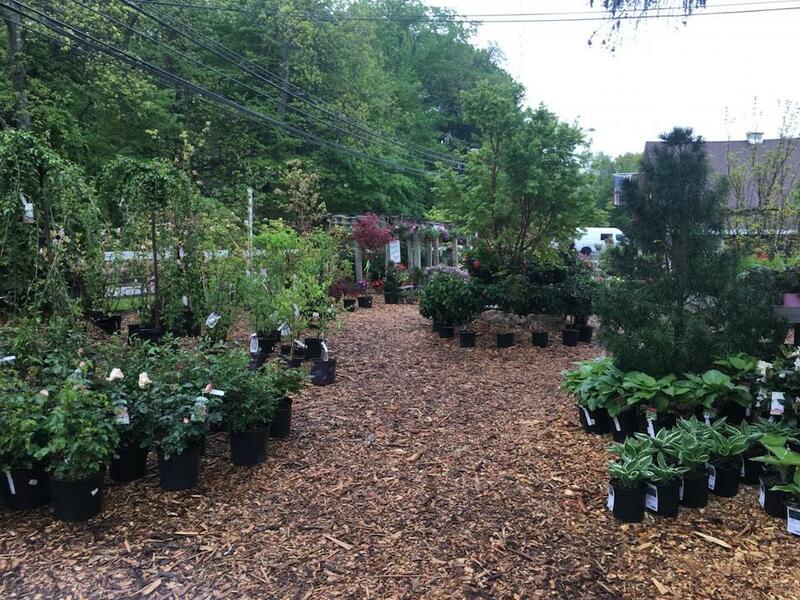 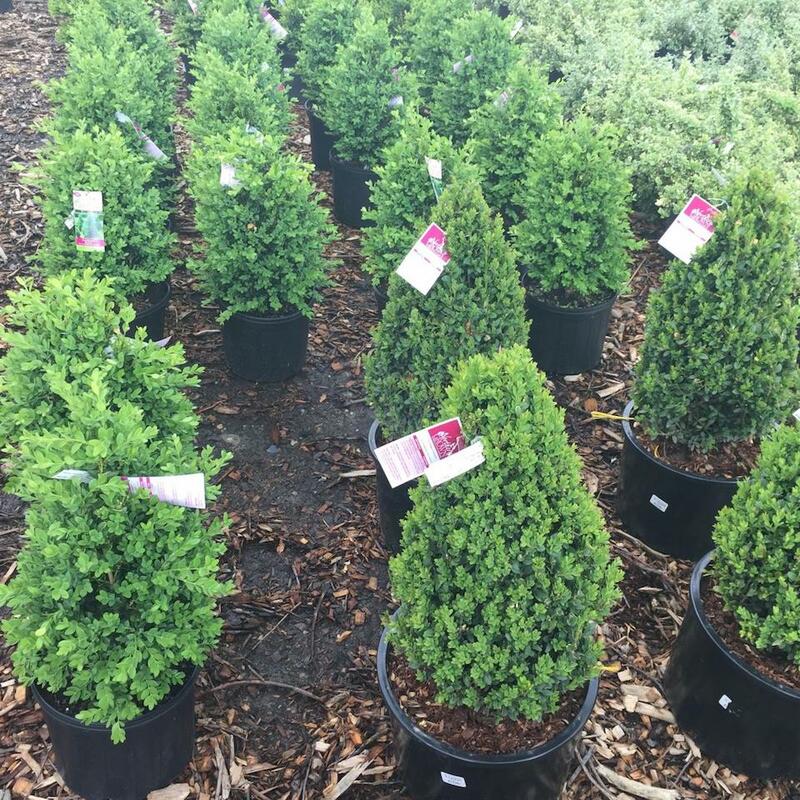 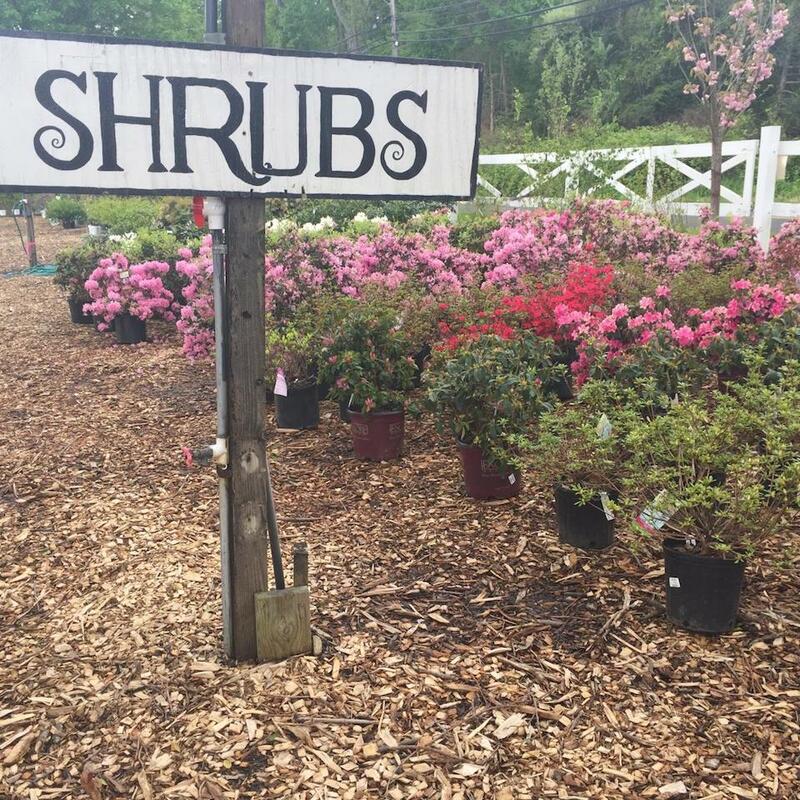 We offer a wide variety of trees and shrubs for any gardening or landscaping project, and are happy to help you find greenery in whatever size or shape you are looking for. 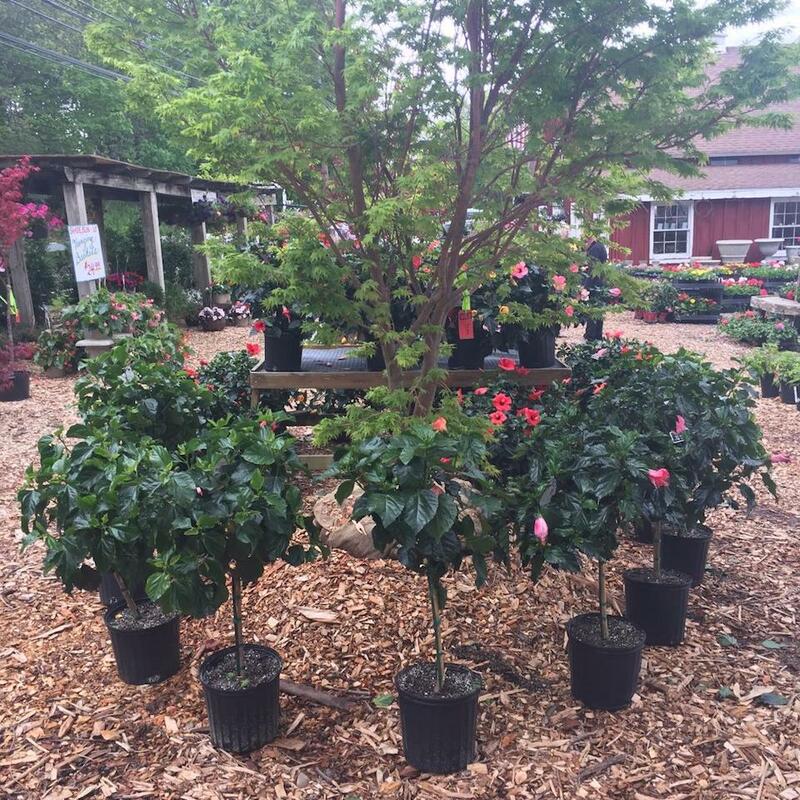 Whether you need screening, hedging, foundation, or flowering, Eden Farms can fulfill your every tree and shrub need!